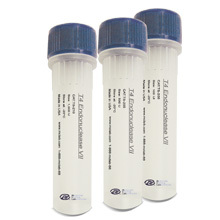 Linear acrylamide is widely used as one of the coprecipitants which are inert substances used to aid recovery of nucleic acids before alcohol precipitations. 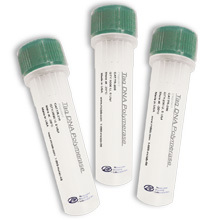 It is chemically synthesized and is the most ideal for use upstream of RT-PCR without biological material contaminating. It has been shown to be able to separate picogram amounts of DNA fragments larger than 20 base pairs from unincorporated nucleotides and from most of the oligonucleotide primers. 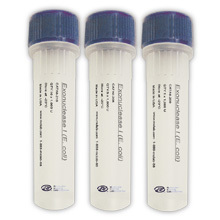 The Coprecipitant Linear Acrylamide is not interfering with A260/280 readings.